Our doctors and public health officials are telling us to walk more to reduce the incidence of chronic disease, including diabetes. 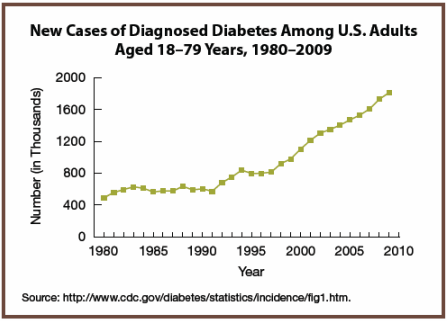 A report by the Centers for Disease Control estimates that the number of Americans with diabetes will range from 1 in 3 to 1 in 5 by 2050. But in many places, it’s just not safe to walk. As more people take to their feet, we’ve seen an increase in the number of pedestrian fatalities. More than 47,000 pedestrians were killed in the decade from 2003 through 2012, which is 16 times the number who died in natural disasters. 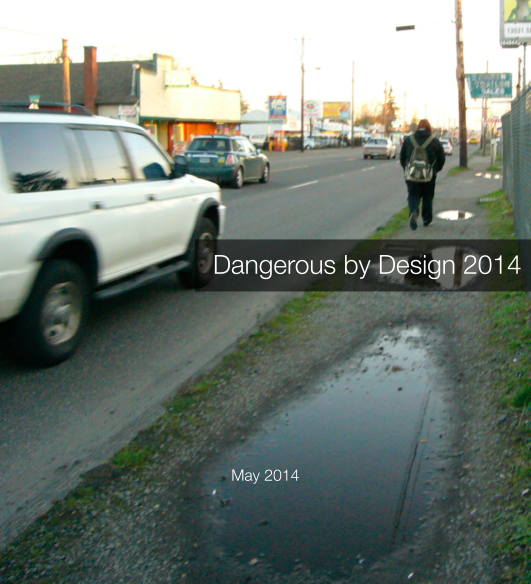 Smart Growth America highlights the growing trend in their report, Dangerous by Design. What can be done about it? We can design our streets with the safety of all users in mind, for a start. At the local level, many communities are building more sidewalks and crosswalks. Better still, some are adopting a policy of keeping all users in mind when designing or rebuilding their streets. Examples can be found in Concord, Keene, Dover and especially Portsmouth. Check out Portsmouth’s Walk Friendly Community Policy. There are plenty of resources available to help your community get started. HEAL New Hampshire has a comprehensive guide. and the NH Department of Transportation Bicycle and Pedestrian Program. In Congress, a bipartisan group of representatives introduced the Safe Streets Act, H.R.2468, requiring all federally-funded transportation projects, with certain exceptions, to accommodate the safety and convenience of all users. Representatives Kuster and Shea-Porter are co-sponsors. A similar Senate bill, S.2004 was introduced in February. Neither of our senators are listed as co-sponsors—yet! What can you do, as an individual? Get informed. Follow the links above and learn more about the issue. Talk to your local officials about pedestrian—and bicycle—safety in your town. Talk to others who have made progress and ask them to show you how they did it. Talk to your regional planning commission (RPC). Many of them are working on this issue already, and would love to hear from you. Check here to find your RPC and learn how to contact them. Ask Senators Ayotte and Shaheen to co-sponsor S.2004, the Safe Streets Act of 2014. Here’s a template you can use. Prefer telephoning? There’s a script available here. Let your representatives know that you are concerned about the rising number of pedestrians and bicyclists being killed on our streets. Tell them that you want everyone who uses our streets to travel safely. This entry was tagged Bicyclists, Complete Streets, H.R.2468, Pedestrians, S.2004, Safe Streets. Bookmark the permalink.